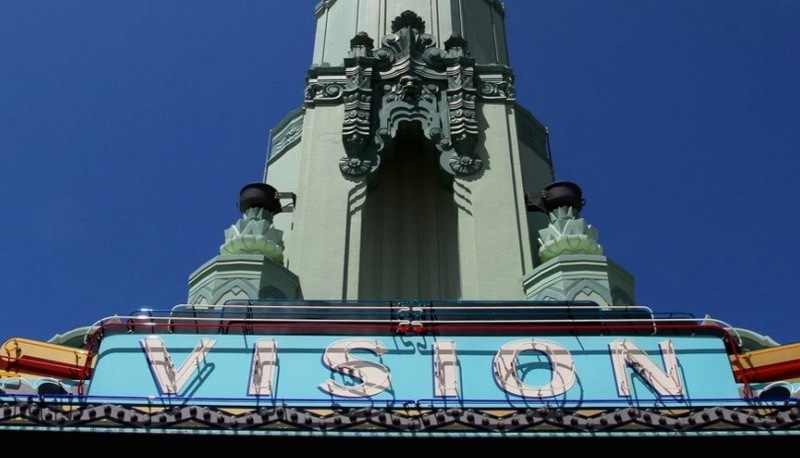 Community development experts commissioned by Supervisor Mark Ridley-Thomas unveiled their final recommendations for taking advantage of a once-in-a-generation opportunity to revitalize Leimert Park Village, one of the historic centers of African American art and culture in Los Angeles County. The 1.19-square mile neighborhood just west of Exposition Park is poised for a surge in new investment and economic development as a stop on the Crenshaw/LAX Line, slated for completion in 2019. 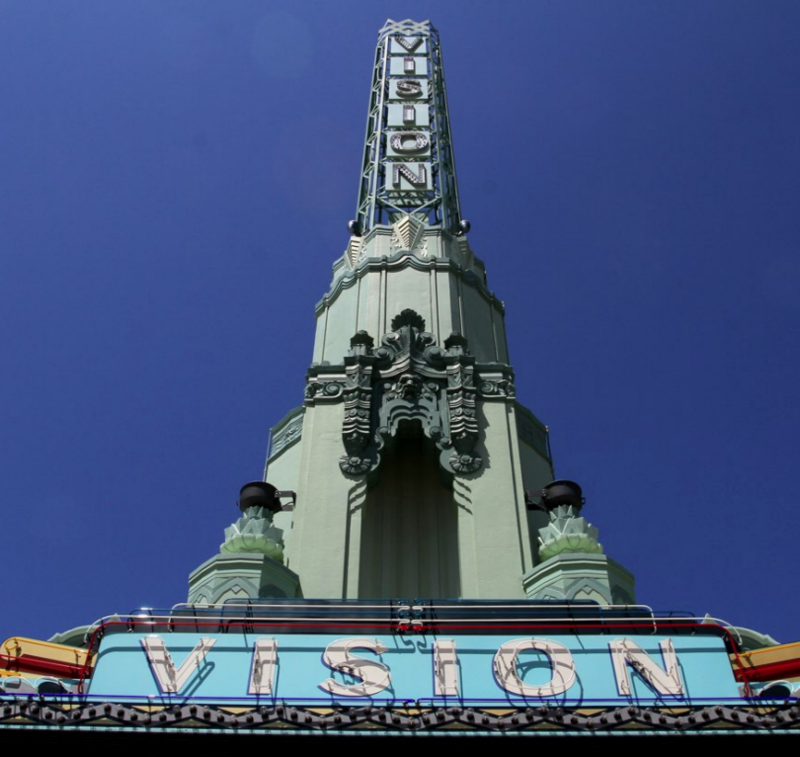 “I believe the train can be a tool for taking Leimert Park Village to a whole new level,” he said during a keynote speech at Transit Oriented Los Angeles 2015: Investing in Vibrant Communities. 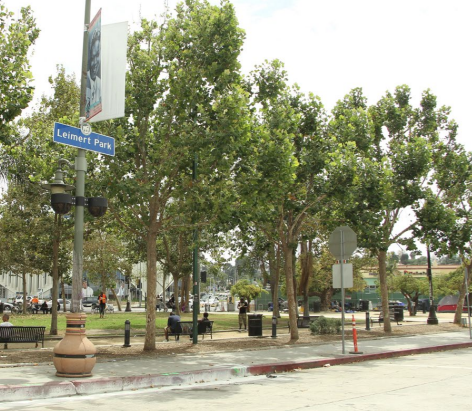 It was on a motion by Supervisor Ridley-Thomas in 2013 that the Metropolitan Transportation Authority voted to build an underground station at Leimert Park Village. He later tapped the Urban Land Institute, one of the nation’s most respected sources of objective information on urban planning, growth and development, to assemble a Technical Assistance Panel that would craft criteria and recommendations to guide investment in the community. integrating art into public spaces and making streetscape improvements such as adding bike lanes, lighting, and a paseo similar to the Third Street Promenade in Santa Monica.